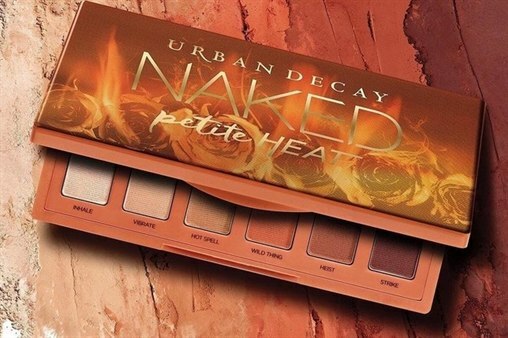 Urban Decay Hemel Hempstead invites you to join our exclusive Masterclass for the new Naked Petite Heat Palette. This event will be hosted by one of our Senior Makeup Artists who will share all of her tips and tricks on how to turn up the heat when doing your makeup. Tickets are £5 per person and this is redeemable on the night also, we will have refreshments and a chance for a Q&A at the end!